The Job Location and Development Program (JLD), a program partially funded by the federal government, helps students obtain part-time, off-campus employment in the Oxford area. Area businesses contact the Career Center to advertise listings for part-time jobs. Job listings are assigned numbers and are then posted on the bulletin board outside the Career Center entrance. To see JLD Job postings, come to the Career Center in 303 Martindale. JLD referral hours are currently 8:30 a.m. – 4:00 p.m., Monday-Friday. How to find jobs on campus. A good place to start is to visit the departments where you would like to work. Ask the people in charge if they have any openings and if you can complete a job application. 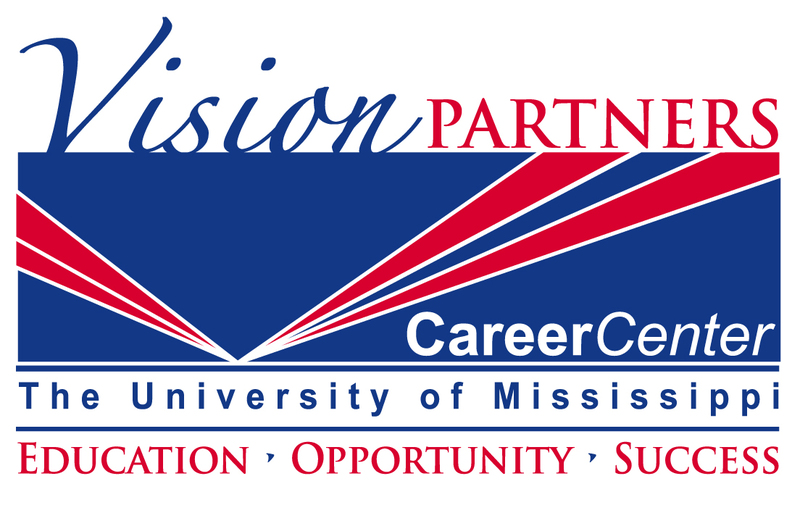 Visit careers.olemiss.edu to view any student job openings. For more information about student jobs on the University of Mississippi campus, please visit http://hr.olemiss.edu/students.